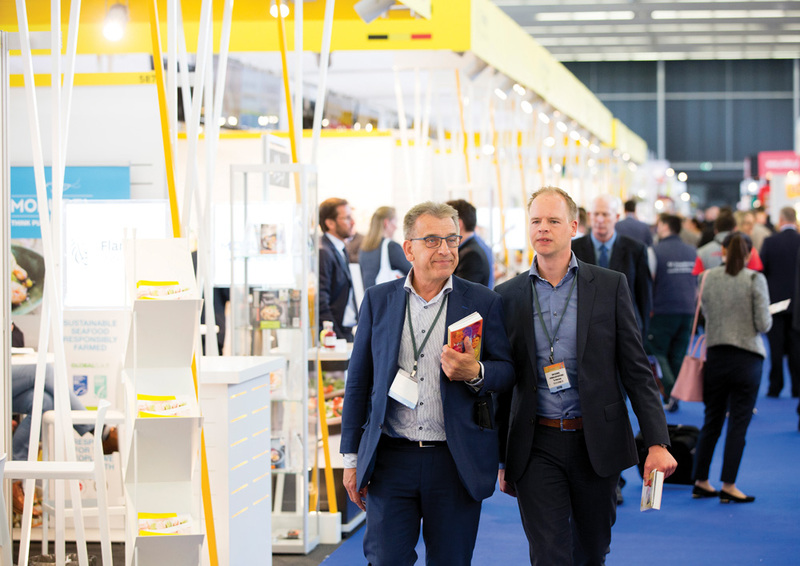 It’s an indication of the growth in the European private-label market that each hosting of the annual PLMA World of Private Label trade show, in Amsterdam, sets new records in terms of attendance and participation. This year’s event, which takes place today and tomorrow (16 and 17 May) at the RAI Amsterdam events centre, is no different. More than 13,000 buyers are expected to pour through the doors over the two days of the event, which will play host to around 2,500 exhibitors from more than 70 countries. While some European markets have seen an A-brand resurgence, aimed at combatting the rise of private label, the own-brand sector is now regarded as the cornerstone of the grocery trade, and home to some of the most eye-catching innovations in the marketplace. According to the latest edition of PLMA’s Private Label Yearbook, produced in association with Nielsen, the market share for retailer brands increased in 13 of the 20 countries measured last year, with the UK posting a private-label share of 46% – the highest since 2010 – and France, a market in which big-brand discounting has tackled own- brand head on, posting a private-label share of over 35%, the highest since 2012. In Germany, the home of the discounter, private label remains above 40% for the eighth year running, while in Austria and Switzerland, private-label share has been above 50% for more than a decade. Spain, too, has posted a private-label share of above 50%, for the fourth year in a row. In Central and Eastern Europe, retailer brands are also gaining traction, with volume share now above 30% in the Czech Republic, Hungary and Slovakia. In Poland, private-label share is nearly four times as high as when Nielsen first started compiling statistics there, in 2003. 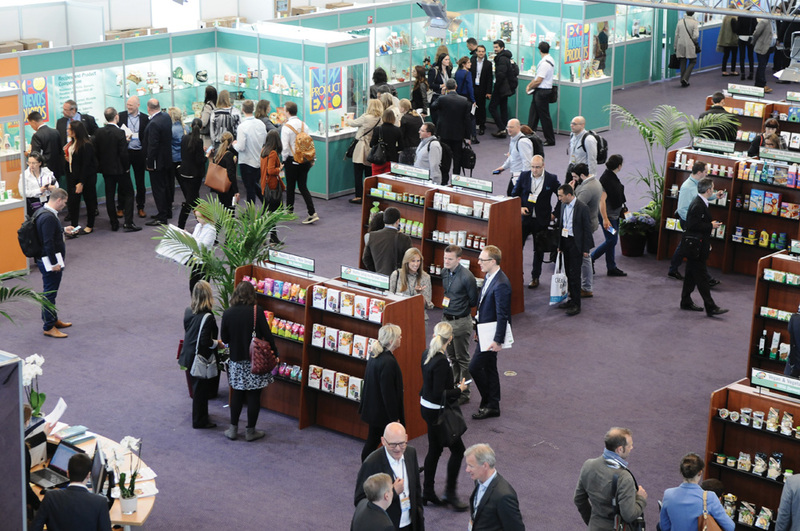 All of this points to an industry in rude health, and the PLMA World of Private Label exposition will be the perfect showcase to illustrate just how strong the private-label sector has become. The 2017 edition of PLMA World of Private Label takes place over 14 exhibit halls at RAI Amsterdam, divided over three complexes. The Europa Complex plays host to food products, the Holland Complex is home to non-food exhibitors, and the Park Complex will feature both food and non-food products. The event will also play host to around 60 national and regional pavilions. With this in mind, showcasing the best that the private-label industry has to offer is a key USP of the show. One of the highlights each year is the Idea Supermarket, where visitors can experience some of the most eye-catching private-label innovations from across the grocery spectrum. This dedicated area will showcase 60 private-label ranges from around the world on specially designed gondola displays, as well as the winners of the annual PLMA Salute to Excellence Awards.